Yes! I am loving this new song from Fantasia 'Lose to Win'. 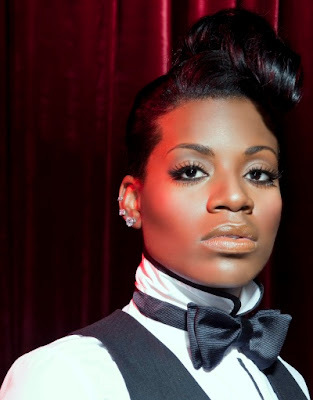 The song has an old skool motown vibe to it, and of course - Fantasia's vocals go extremely well with it. The American Idol winner is set to release a brand new album next year - 'Lose to Win' will be available for download on iTunes on the 8th January 2013.